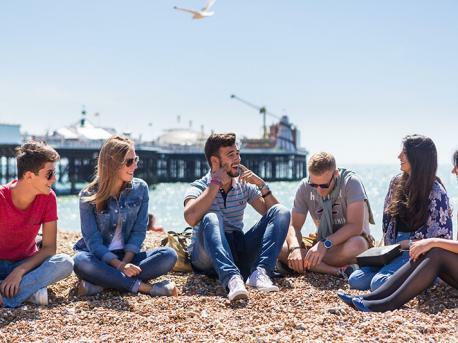 Learn English in Brighton, an exciting seaside city on the sunny south coast of England which makes an excellent desination for an English course. 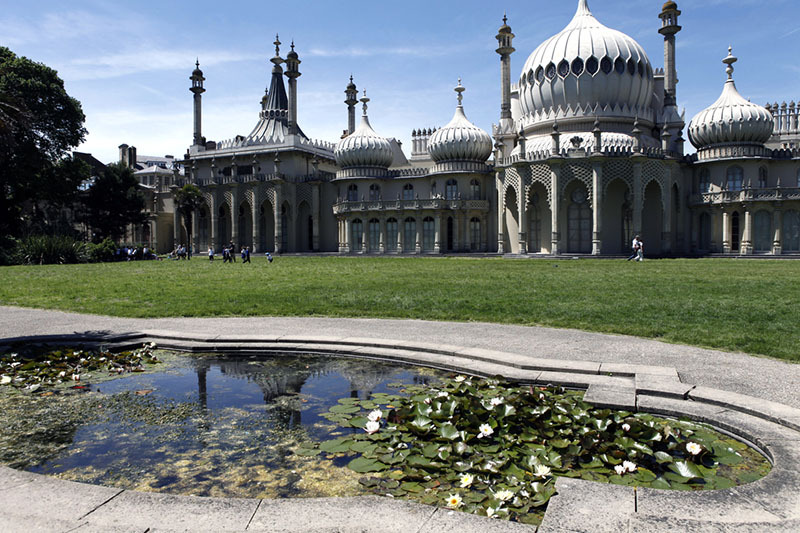 Brighton is one of the largest and most famous seaside towns in the UK, and attracts some 8 million tourists each year. 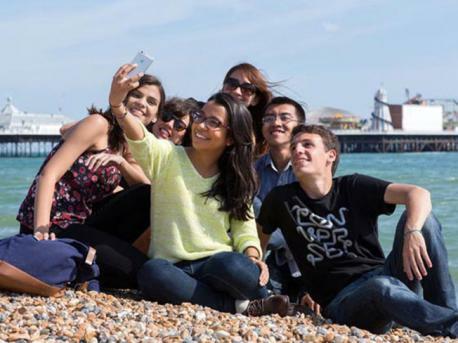 Brighton attracts a huge amount of foreign students who come to learn English. With London being only an hour away by Train, Brighton has become a popular destination with the capital's residents and has become popularly known as "London by the sea".